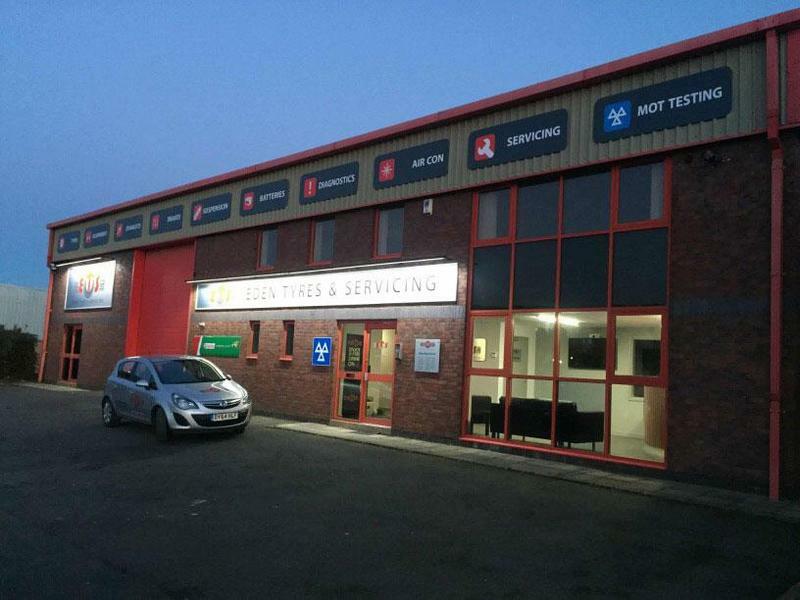 Eden Tyres & Servicing is a family business run by the second generation of Eden's. The first branch was opened in 1981 on Upperdale Road in Derby and remains one of our key sites today. 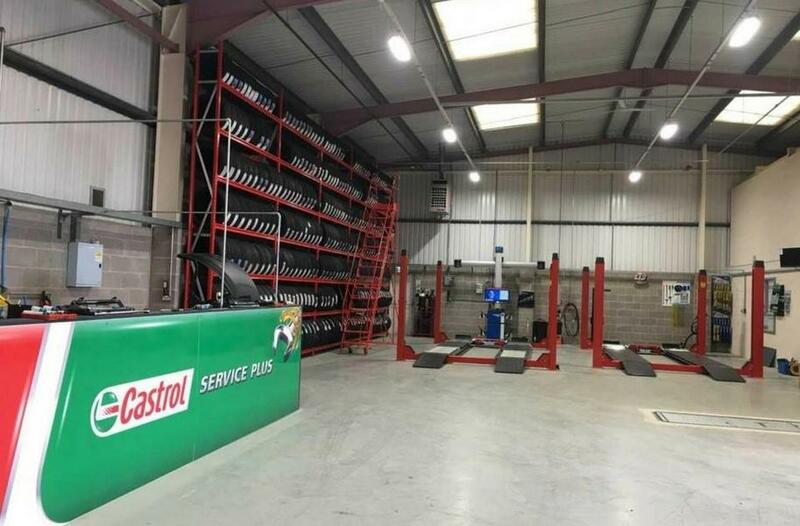 ETS has now grown to 17 retail branches across the Midlands, as well as a dedicated wholesale site delivering tyres to the trade across much of the UK. Our mechanics have extensive experience and a wealth of knowledge which allows them to provide an efficient and reliable service. We use quality parts sourced from well-recognised suppliers which come with a standard manufacturer warranty. 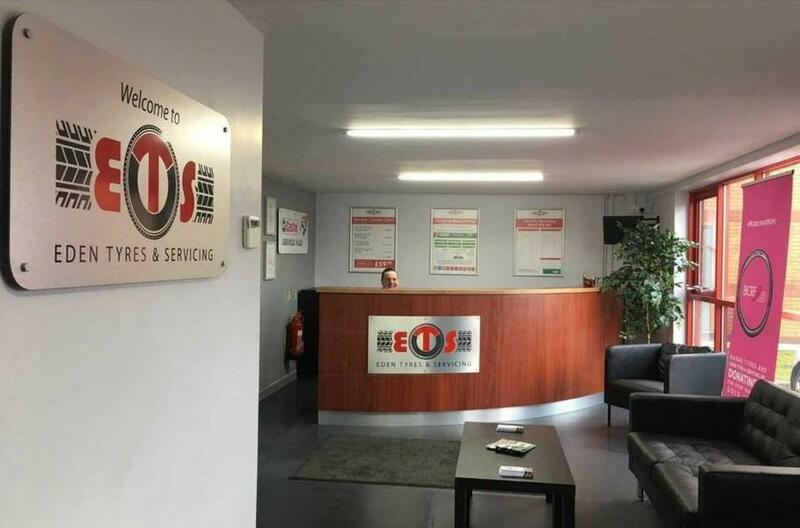 Customer service is paramount to us, so you can rest assured that you will be provided nothing less than exceptional when it comes to your vehicle repairs and maintenance. Eden Tyres & Servicing prides itself on innovation and keeping up with the latest technology. Our ATA accredited experienced staff can offer most vehicle maintenance services. Including Tyres, MOT testing, Brakes, Exhausts, Air Conditioning, Engine Diagnostics, Suspension Four Wheel Alignment & Batteries.